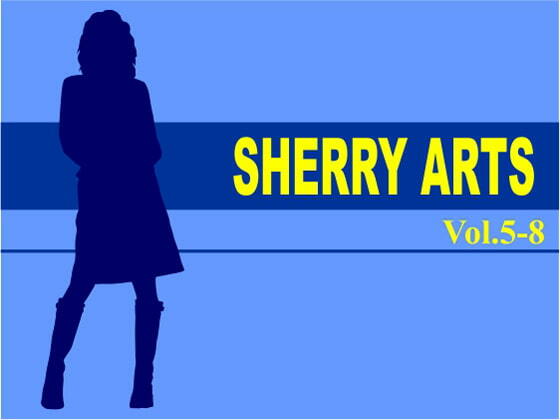 SHERRY ARTS presents a 4x-pack of free-to-use sound materials at a discount price. For free use in TV, radio, games, etc. Please see individual product pages for trial versions, details.